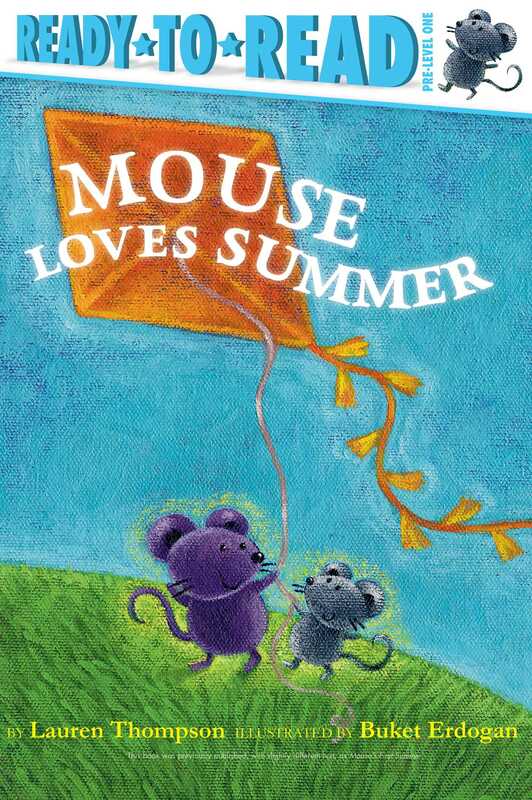 On a bright sunny day Mouse and Minka celebrate summer with a picnic in the park in this beautiful Pre-Level 1 Ready-to-Read book about summer! One sunny summer day, Mouse and Minka head outside to play! They decide to go on a picnic in the park where they discover: drippy, sweet, wet watermelon; tickly-tumbly green grass; and wink, blink fireflies glowing.